So Just What Is Going On With The 2020 ‘Hypercar’ Regulations? In amongst the flurry of froth around the ACO’s 2020 proposals for the as-yet-unnamed ‘Hypercar’ LMP1 replacement regulations, there’s a feeding frenzy of doom and gloom. There’s frankly a poor level of information flowing from the rule makers on progress, and, it seems, an unhealthy and growing media gulf between pro-Hypercar and pro-DPi commentators, so it’s barely a surprise that many are confused as to what is going on with preparations for the next generation of cars that are set to compete for overall wins in the FIA WEC, and most importantly, the Le Mans 24 Hours. When will we see the final regulations? A major open question, and one that the ACO has not communicated well on. That’s leading to confusing messages from those who are ‘in the room’ on their level of expectation, and their level of confidence in being able to deliver a programme. ACO sources tell DSC that they are confident of being able to provide the necessary regulations for approval at the December meeting of the FIA’s World Motorsport Council. 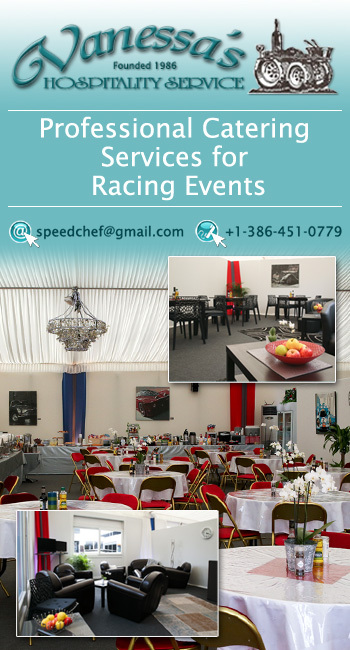 Whilst that leaves a tight timeframe for manufacturers not only to design and build new cars for a September 2020 racing debut, but also to finalise any internal company commercial work and/ or executive approval, the reality for most is that significant background work on both tasks will already have been undertaken by the most serious potential takers. There are rumblings of delay in the air but the rule makers will be fully aware of the lack of sustainability of the current situation, with the privateer contingent in LMP1 becoming increasingly (and correctly!) vocal about the parlous situation in class competition. A delay in introducing the new regulations would be likely to have dramatic effects. Who is ‘round the table’? 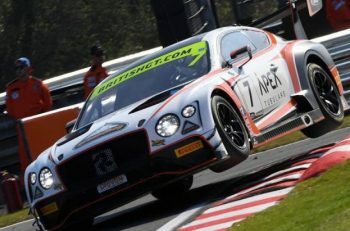 Toyota, Aston Martin, McLaren, Ferrari, Ford and BMW have all been involved in talks (with others in talks with the ACO but not attending the technical meetings), together with chassis and powertrain suppliers. Some have dipped out at points in the talks, others have been later arrivals. 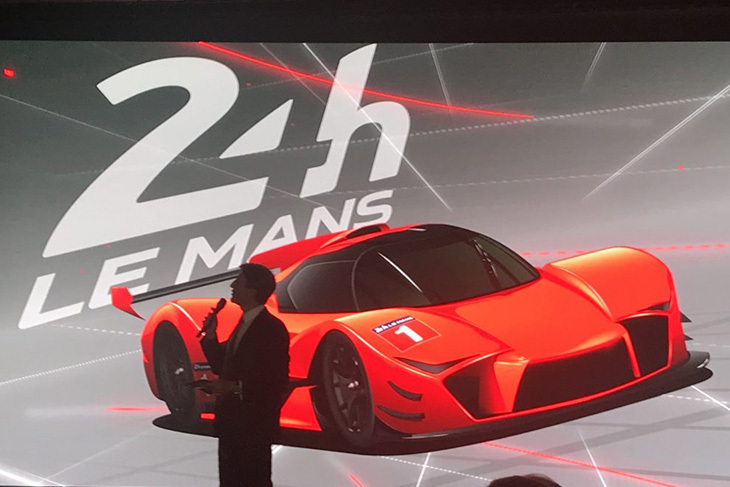 There is talk too from ‘hypercar’ manufacturers including Koenigsegg, Glickenhaus, and Brabham of interest, realistically though they will be consumers of the regulations rather than directly involved in their formulation at this point. The rules as published will determine whether the truly ’boutique’ manufacturers can be in the game, and whether they can do so in their own right, or perhaps in a commercial partnership with a chassis supplier and privateer entrant. What is the level of interest from those organisations? There is a range of levels of interest and commitment from those who, effectively, are close to being committed for the new rules but require detailed assurances on a range of technical and budgetary matters, to those closing in on commitment, and others taking part to appraise themselves of the direction of the discussions, technical opportunities and, frankly, the politics of the sport at this level. BMW, latecomers to the process will be principally concerned in ensuring that decisions taken now do not damage the prospects for them to bring forward future technology in the following ruleset (due currently in 2024/2025). Who are we most likely to see in the 2020/21 season? 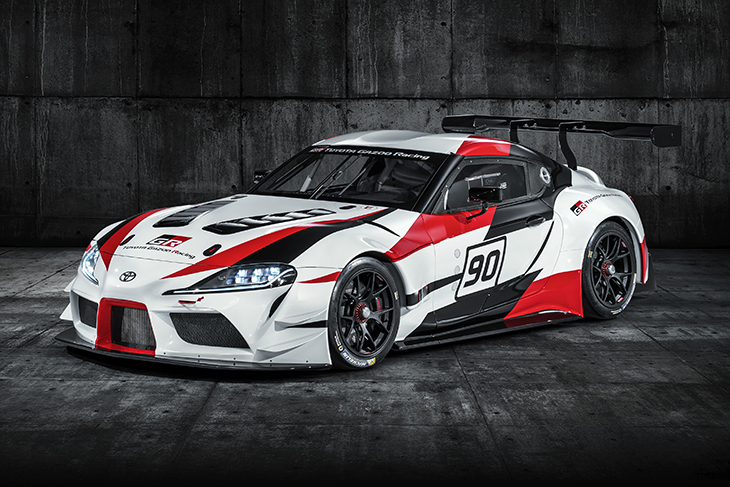 Toyota has made clear their “long-term” commitment to the top tier of endurance racing. Recent media reports suggesting a live GTE programme from Toyota are incorrect, if it goes racing, it will be in the top class. Aston Martin is likely the next most likely takers in the currently known bunch. 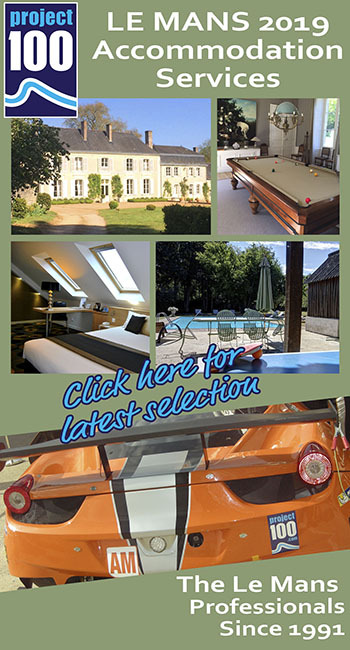 It has a road car product, directly relevant to the ‘visual’ cueing of the new regulations launching in more or less the same timeframe, have a record of investing in motorsport to drive their road car sales, and have been successful in doing so. The official language is that they remain interested but it appears that the discussions are far more serious than that. McLaren has two potential areas of interest, in the technology supplier stakes (via McLaren Applied Technologies) and as a car maker, again with a recent record of investment in a variety of different racing platforms beyond their traditional F1 base. At present it seems to be that some members of McLaren’s senior management team are very keen indeed to progress, but no firm engineering programme is yet in place. A programme to look at the commercial viability and feasibility of such a move is though in place. Could McLaren be part of the earliest tranche of takers, or might they be a potential Year 2 entrant? The current travails of McLaren’s F1 programme too are a factor that cannot be ignored, diverting technical resources to a second programme seems unlikely to be welcomed by many at Woking. Ferrari is another outfit that has currently unclear motivations for involvement, there is no doubt that senior members of their technical team have been looking closely at the potential of a programme. There’s no doubt either that at least one privateer organisation has been looking closely at whether they might persuade Ferrari to work with them on a programme. Ferrari’s modern era record in this regard though is not a strong one in terms of investment in high profile projects away from F1; and in particular, if they are not winning in F1 at the time! 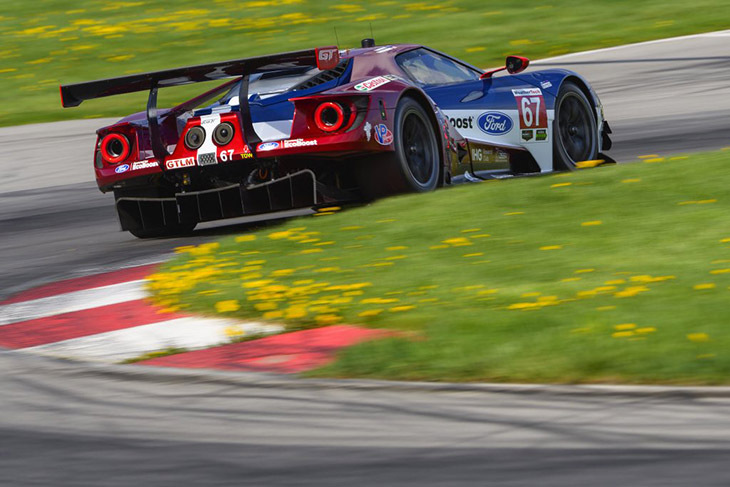 Ford was amongst the organisations making the most noise in recent months around the need for a global prototype solution (common regulations between WEC and IMSA) to suit its global marketing ambitions. 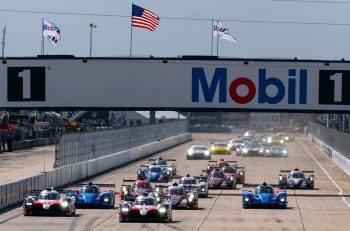 That looks impossible at this stage with IMSA still engaged in the discussions but with little prospect of the 2020 regulations getting close enough to the budgetary ambitions of the North American DPi manufacturers/ teams that involvement looks certain to be short-lived now. 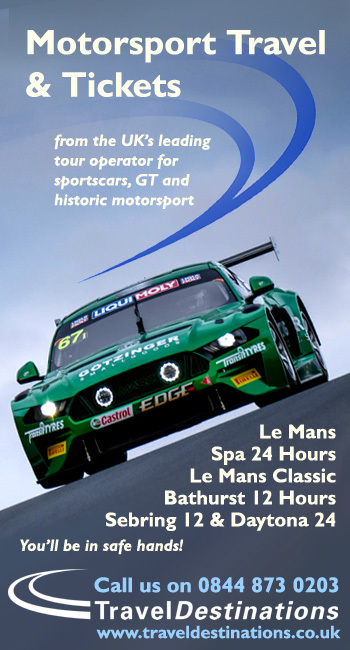 If Ford is going anywhere it looks increasingly likely to be IMSA, but there’s nothing to take for granted just yet, including timescales, racing partnerships and whether they will, in the wake of a global decision to massively reel in the marketing of anything other than a very small range of cars outside the realms of SUVs, Trucks and Minivans/ MPVs, race anything, anywhere in endurance racing in the near future beyond the current life of the Ford GT programme. Does it matter if others join later? The new regulations realistically require a sensible number (2-3) of initial ‘takers’ to be seen as a success. 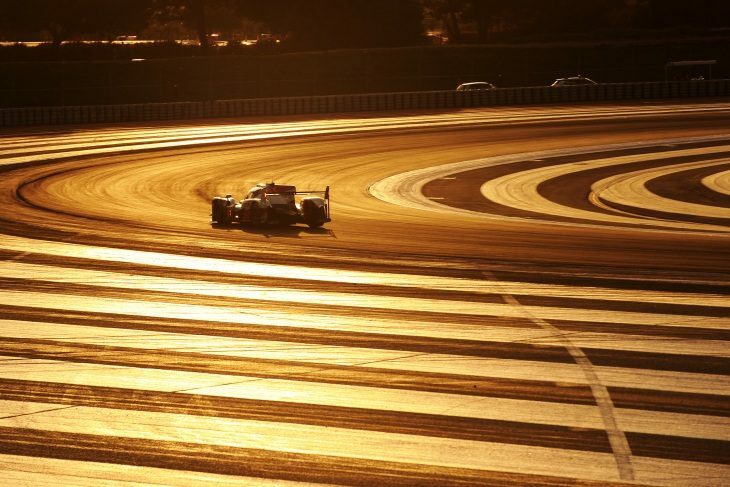 Beyond that though there is a sustainable argument that a team/manufacturer arriving a season later should not be at too much of a disadvantage, certainly not to the extent that would have been the case in the midst of the vertical curve of development in the LMP1 Hybrid era. With the new formula placing major controls on aero and powertrain output and development, the parameters within which competitiveness should be possible are more tightly squeezed – in theory at least – than ever before. A latecomer SHOULD be able to compete quickly. 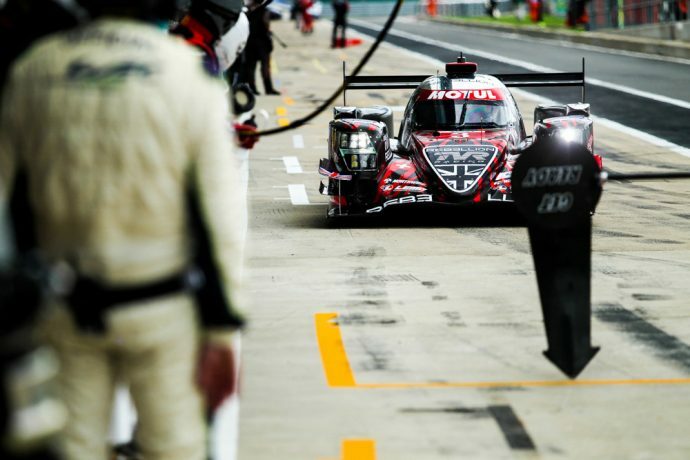 What about the potential for privateer ‘LMP1’? The proposals from the start have looked to address a number of key issues to allow a healthy non-factory contingent to compete. Certainly, there seems to be an inevitable need for some form of ‘grandfathering’ for the current generation of LMP1 non-hybrid privateer cars.